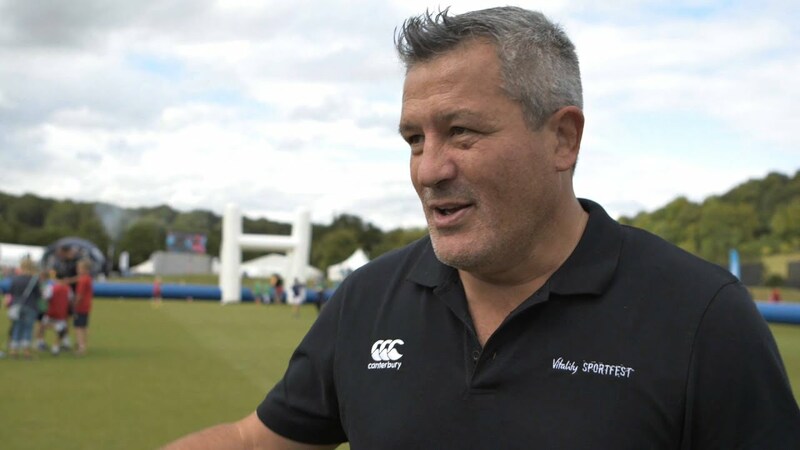 Mark Mapletoft is a star player of London Irish while Zinzan Brooke is considered a legend of the All Blacks team. They are teaming up for a novel initiative – leading a rugby camp. There is a camp being organized next week for youngsters which promises to be action packed and high performance, teaching youngsters from the ages seven to fifteen the nuances of the modern game, and how to make it to the very top. The camp is being organized in Old Windsor at St John’s Beaumont. The camp would run from 12th to 14th February from 9.30 to 4 pm. The costs and other details for the camp can be found on relevant websites. It is advised that all young rugby players sign up for the three day camp to get a flavour of the game, and also get a chance to be given tuition from men who have been there and performed at the highest level. For more information on tickets both for the camp and for all other Rugy Union matches click here. As Rugby is such a physically challenging game, there are certain physical parameters that need to be developed early in youngsters. Those who would attend the camp would not only be introduced to the different rugby game techniques, but also understand the kind of physical fitness that is required to play such a game. There will also be a guest appearance from current rugby player Blair Cowan, who has been capped by Scotland in the past, and is on the cusp of getting a recall to the team again as the nation gears up for the Six Nations clashes. He currently plays for the Cornish Pirates and at just thirty years old, has a few more years left to play in him yet. Born in New Zealand, he is qualified to play for Scotland as he is born of a mother who has Argyll connections, and has so far managed to accrue 17 caps. He’ll be on hand to offer his personal expertise on just one of the 3 camp days, before rejoining the Pirates Squad as they get ready for their next match against Northampton.